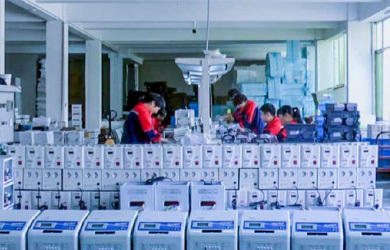 Our company is specialized in producing intelligent AC/DC voltage regulator power supply series, energy-saving voltage regulator power supply series,super power compensated voltage regulator series , UPS series, EPS series, car inverter series products and etc. Our company products is suitable for the family, industry, agriculture, fire control, automobile and other fields, our products won a number of patents. Especially the technology of our LCD display intelligent programmable voltage regulator power supply series is a commanding lead in the industry of voltage stabilizer. our products are favored by customers from domestic and abroad. 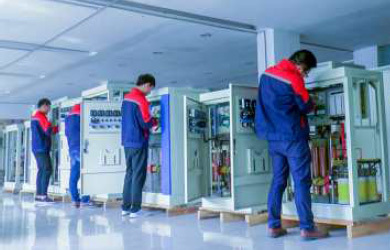 The people of HEYUAN insisted all along “will be forever without limits in line with the pursue” the idea, innovates unceasingly, develops diligently, obtains the Chinese electrician product safe authentication,the ISO9001 international quality system authentication, the CE authentication successively. At present, most our products are exported to all over the world,Main countries are Russia, Ukraine, Kazakhstan, Uzbekistan, Indonesia, Thailand, Pakistan, Nigeria and so on. 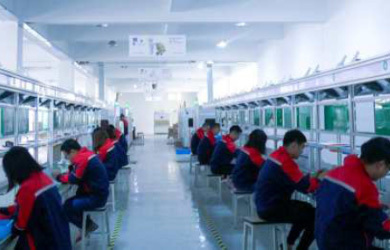 HEYUAN great electric appliance Limited company's enterprise objective: “the unity strives for realism, innovates continually; The science and technology is in the lead, high quality highly effective; The customer is supreme, believes in abides by”. HEYUAN great electric appliance Limited company's management philosophy: “quality first, user first”. 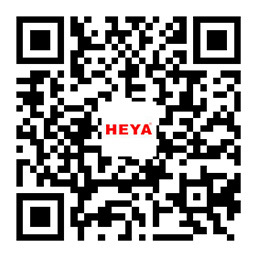 Innovation, development, endless pursuit, let "HEYUAN" cling to the world! As quality is always the most important,we have a professional r&d team, a well-qualifed stafand modem production equipments. According to various design and function requirements of industrial Stabilizer from users in the global market, our design and deveIopment department has developed a series of excellent products, and our professional competence is embodied in impeccable quality,security, durability and usability. We have the most advanced production equipments in the world and compact workfow.Our production department, having customer demand as a focus and customerservice as a purpose, provides customers with various solutions. Before leaving the factory, we will perform aging tests on the regulators to imitate the state of use of equivalent products or products. Through repeated tests, we will leave the product in question at the factory to ensure that the best product is to the user. Each product from the parts to the assembly and packing, have to go through more than two dozen processes, we strictly control, the best products to customers.